The T.E.I. 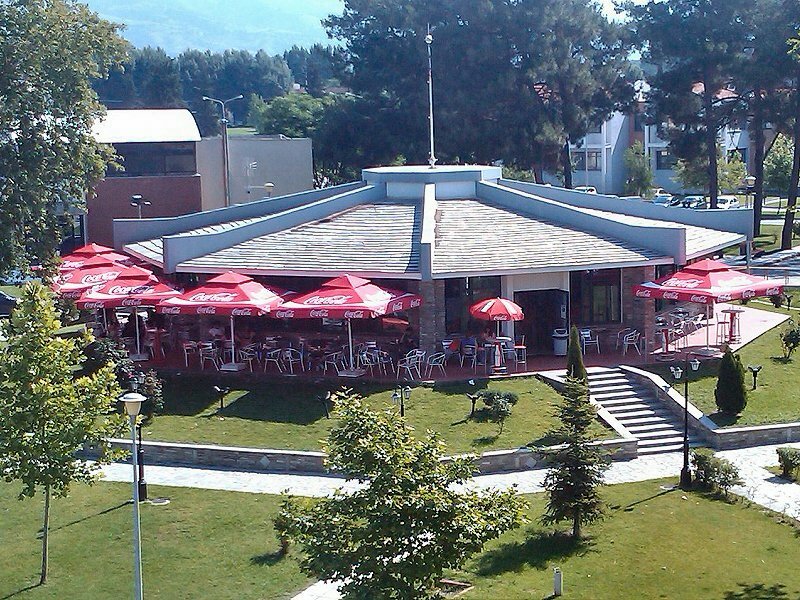 of Serres was established in 1979 and was recognised as the Technological Educational Institute belonging to the Greek Tertiary Education system in 1983. 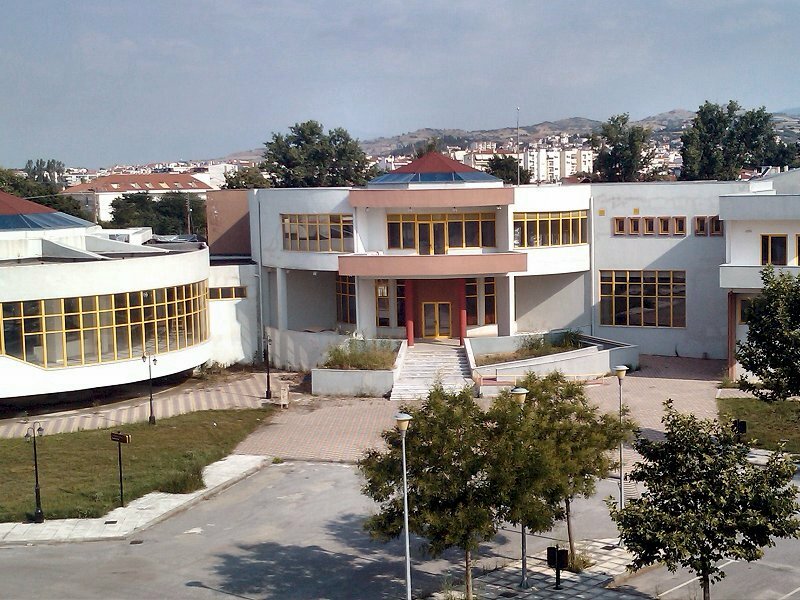 In June 2013 it was renamed to Technological Educational Institute of Central Macedonia. It is a state Institute, which is self-governed, subject to public law, internally regulated and financed by public funds. 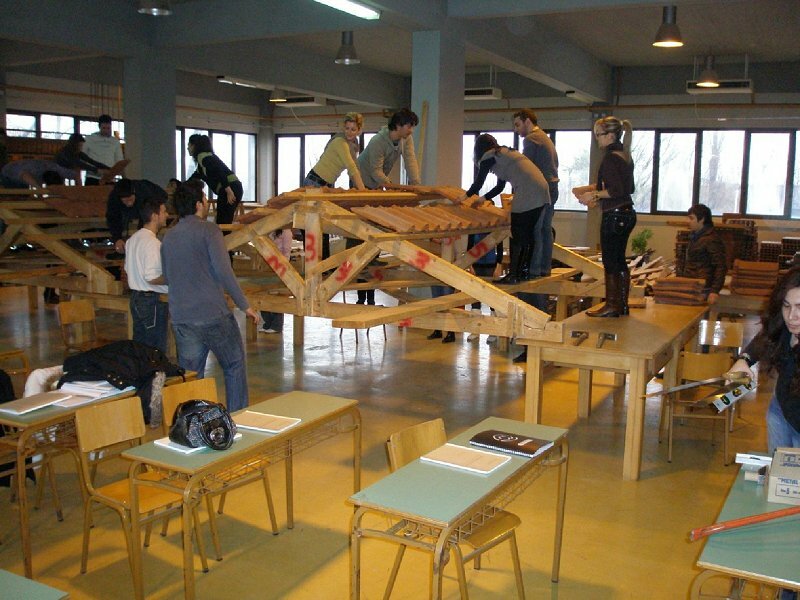 Education is offered to students free of charge. In September 1993, the T.E.I. 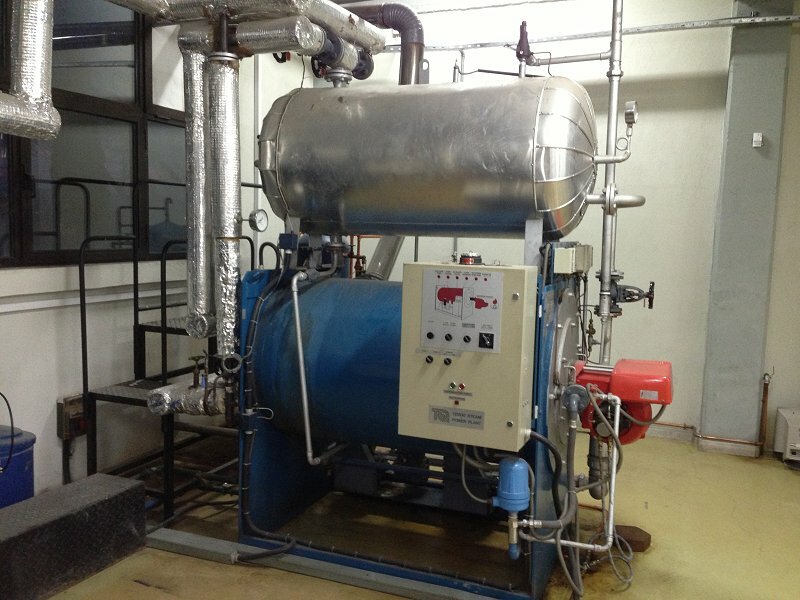 was moved to its new premises which are located 300 metres away from the town centre stretching over an area of 82000m2. The total number of registered students amounts to 14000 whereas that of the teaching staff comes up to 400. 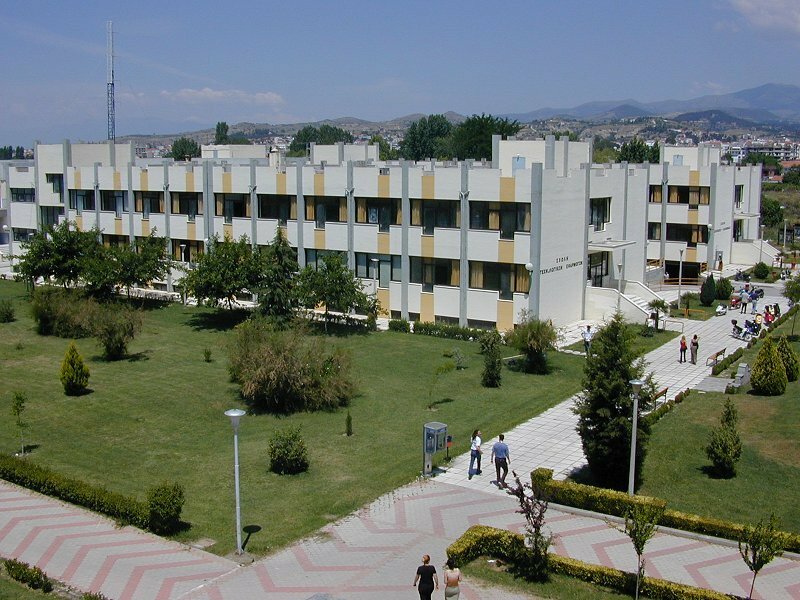 The secretariats of all Departments are located on the ground floor of the Administration building and they provide students with information from 11:00 to 13:00 on work days. Students can ask for information concerning registrations, rating, transfers, the provision of studentsʼ identity cards, feeding cards as well as information regarding their grades and anything which is of relevance to their studies.